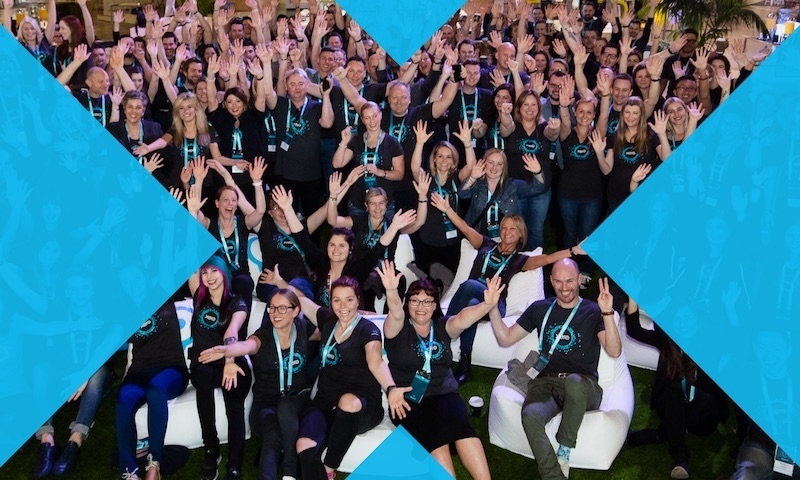 Accountex 2018 is coming, and Xero is going to be on the ground for the seventh year running. We’re putting together a beautiful space at stand 350 – the perfect environment for you to enjoy some hands-on time with our product. 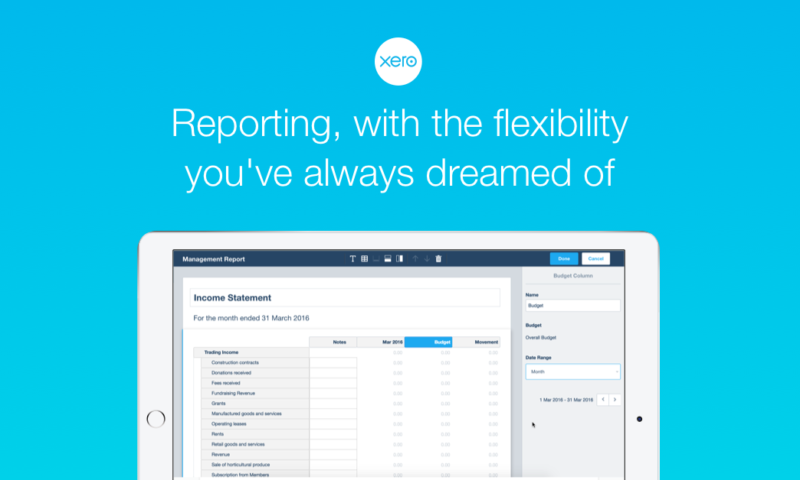 But, once you’ve taken Xero for a spin, stick around… there’s much more to do! 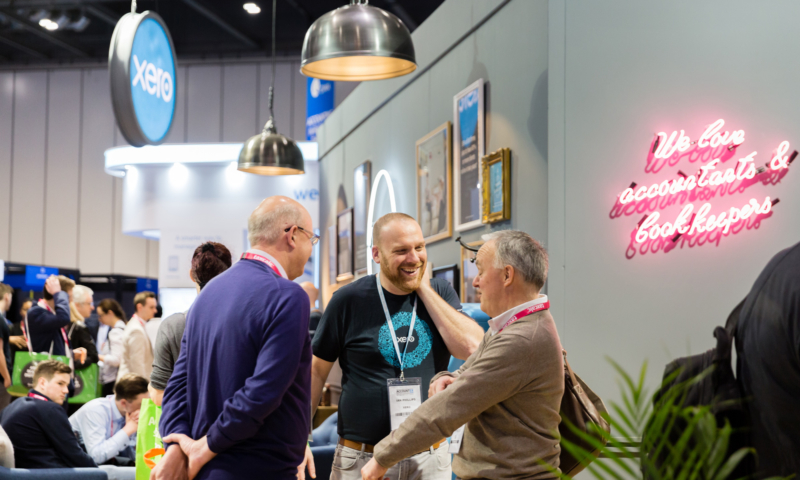 If you’re heading to Britain’s largest accounting industry exhibition, here are the top five things to do at the Accountex 2018 Xero stand. We know, exhibitions can be thirsty work – we’ve thrown enough Xerocons to figure that out. So we’ve come prepared with refreshing drinks supplied by our awesome Xero customer, Nix & Kix. And, while you’re enjoying a drink, why not shoot the breeze with your account manager or a friendly member of our team? A slew of time-saving features and updates have launched in our product since we last touched down at Accountex. 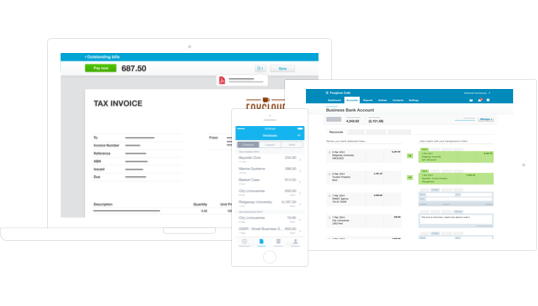 Want to know more about the latest Xero innovations? Come and see live demos of Xero HQ, Expenses, Payroll, Projects and CIS. Demonstrations will be taking place throughout both days, so check out our schedule to make sure you don’t miss the ones you really want to see. 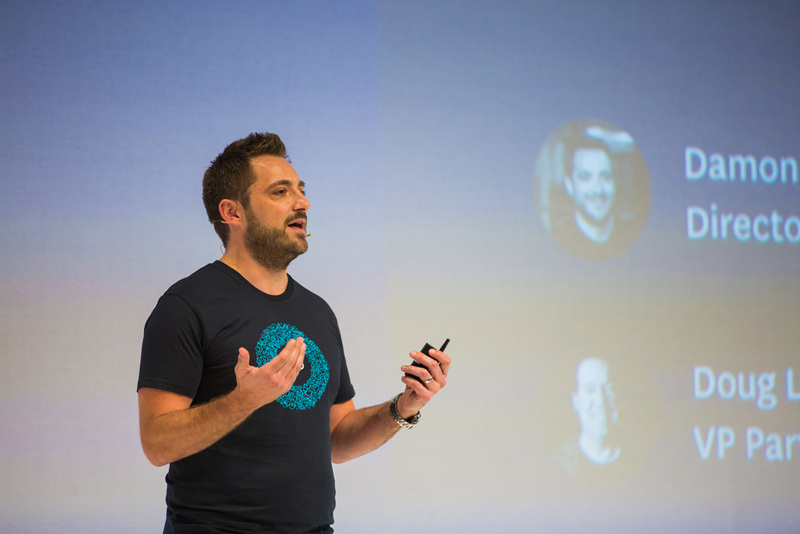 He might not be presenting on our stand but make sure to watch ‘Beyond cloud: The rise of the connected advisor’ presented by Damon Anderson, Director of Partner & Product at Xero, from 10.15 – 10.45 on Thursday 24 May, in Main Keynote A. 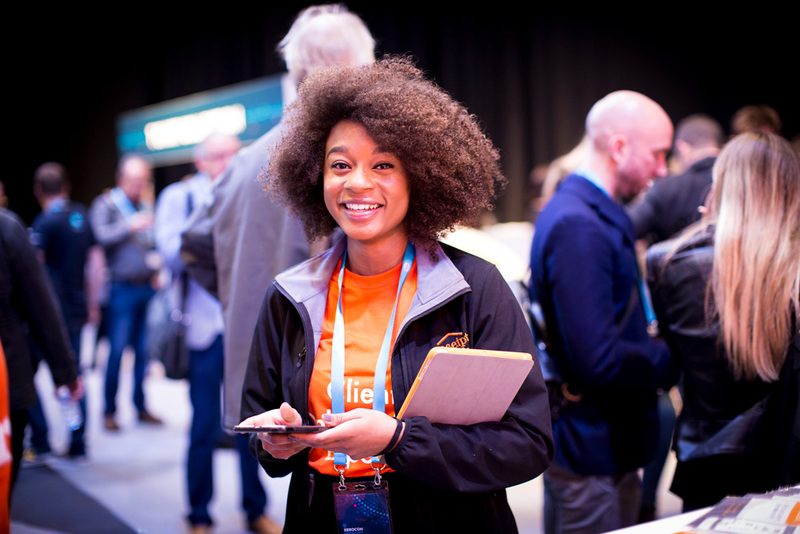 Our partners can’t wait to show you their apps. 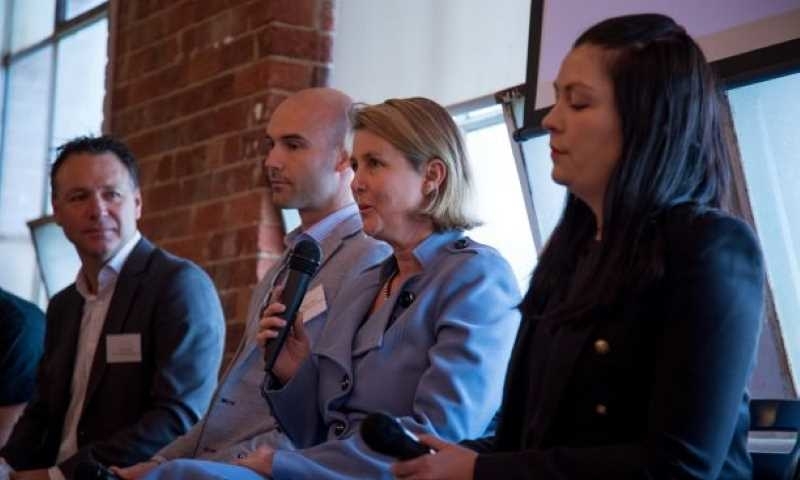 They integrate directly with Xero HQ to supercharge productivity for you and your clients. Over two days at Accountex 2018, 10 of our HQ app partners will exhibit their excellent integrations, so don’t miss out on demos from Expensify, Spotlight, Futrli, Receipt Bank, Boma, AutoEntry and many more. Pick up a copy of our Industry Performance Report to benchmark your practice against digital practices of all shapes and sizes. 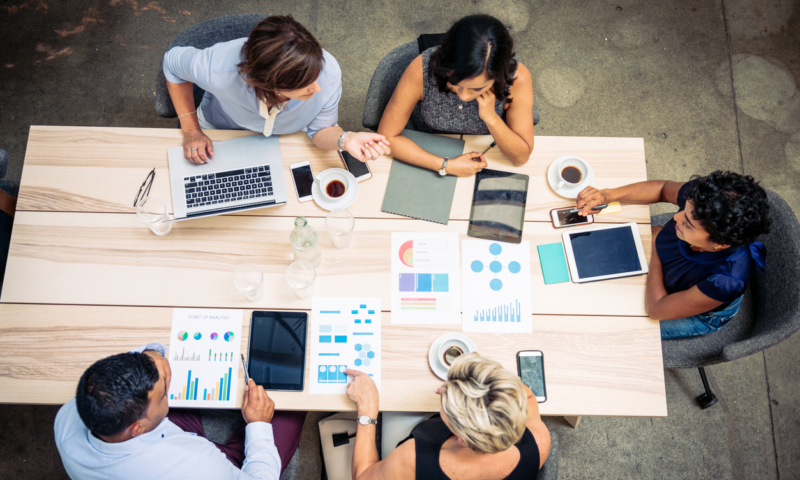 With our survey taking in data from more than 900 accountants and bookkeepers across the UK, it’s a comprehensive study full of insights. Grab your printed copy to see how your practice stacks up against the average and leading Xero firms. 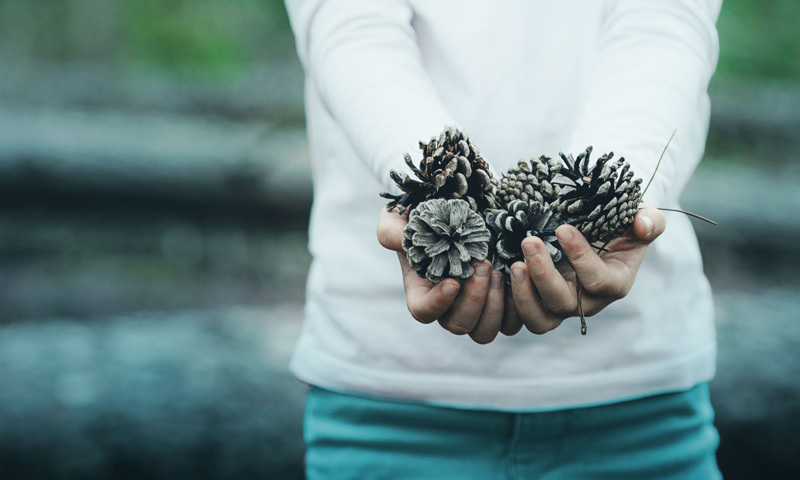 Learn how your practice and one of your clients can feature in up to £5,000 worth of co-branded Xero advertising in your local area. Put your practice in front of thousands when you feature in Xero’s next advertising campaign, alongside your clients. We’re coming to a town near you with local advertising that celebrates small businesses and their advisors, and you and your clients could be the stars. 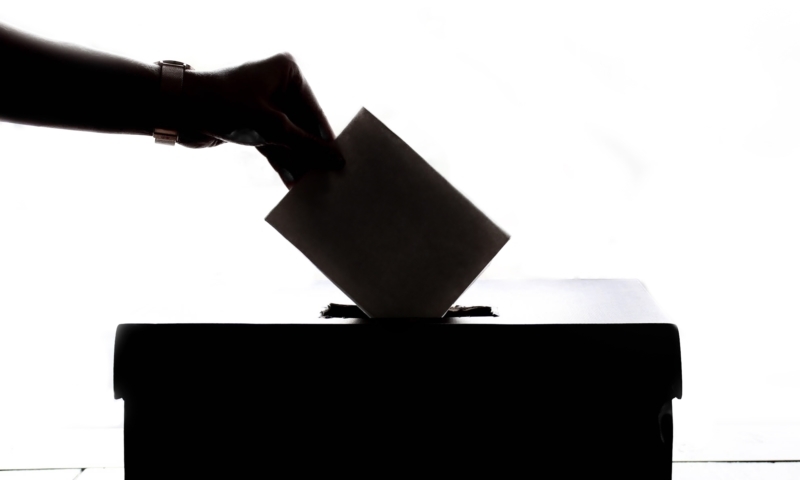 Check out how you can enter or visit our stand to find out more. Is that enough to whet your appetite? We can’t wait. So make sure you set aside some time in your schedule to swing by stand 350 on the day. We look forward to seeing you there!